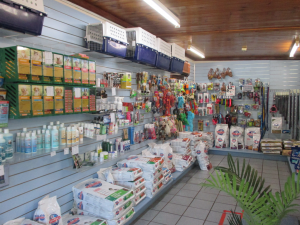 When it comes to choosing a veterinary practice you have certain requirements. You want a team of friendly professionals each passionate about animal welfare; you want somewhere equipped to deal with your pet’s every need, surgically and non-surgically; most importantly, you want somewhere you can trust. 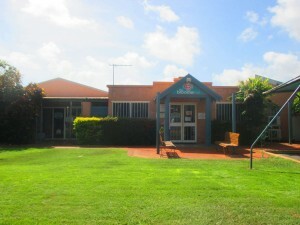 Broome Veterinary Clinic was founded by Dave Morrell in 1978, the first vet clinic in Broome servicing a large area of the Kimberley with a branch clinic in Derby. Over the years the clinic has grown and now offers hospital facilities, enabling us to conduct nearly all surgical procedures in-house. We have a wide range of state of the art laboratory equipment, digital x-ray, endoscopy, ultrasound and much more. Additionally, our team is made up of professionals with strong personal interests in various areas of veterinary medicine. 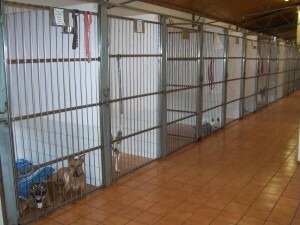 You can therefore rest assure that your pet will only ever be seen by the professional best suited to their needs. Finally, as well as the conventional treatments you would expect to find at a veterinary practice, we can also offer puppy pre-school, doggie weight watchers, senior health clinic and boarding facilities.